In recent years, wine tourism is still one of the most sought after options by travelers looking for originality in each of their visits, avoiding traditional offerings. This type of tourism focuses on the wine offer of every town, inviting visitors to taste the product, making beauty treatments with it or going into the cellars to discover what is behind the production process of a drink so key to our cuisine like wine is. 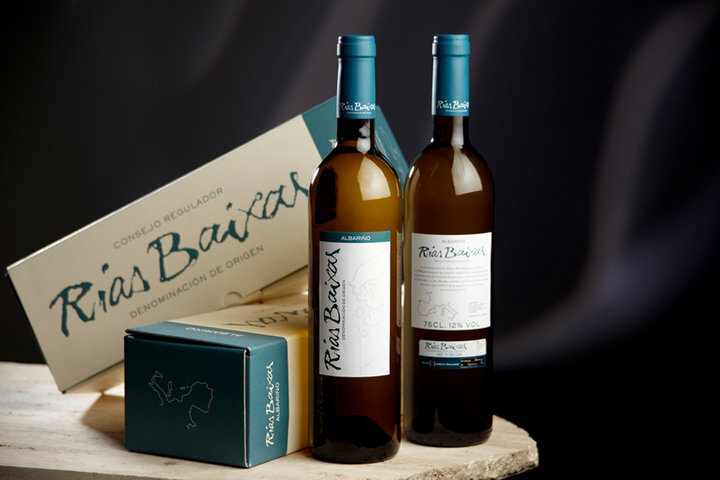 In Galicia, specifically, the quality of our wines has meant that there are now a total of five designations of origin: Monterrei, Rias Baixas, Ribeira Sacra, Ribeiro and Valdeorras. We tell you about the five wine routes of Galicia so that you decide to join a unique tourist option. The Tinto and the Blanco Monterrei are the flagship wines of the appellation and wineries spread over different parishes of Ourense as Verín, Ourense, Oímbra or Castrelo do Val. The wealth of the mineral water of this land is indeed widely recognized through its many resorts and this feature, together with the beauty of a landscape that accommodates a wide variety of flora and fauna make the Wine Route of Monterrei one of the busiest. If anything characterizes this route is the variety and originality of its range of activities. Visitors can go from yoga sessions between vineyards to kayak in different locations of the municipalities of O Rosal, Val do Salnés, Ribeira do Ulla, Soutomaior and Condado de Tea. Among the white varieties of this designation highlights the Albariño, famous in countries as Japan, USA and Germany, and among the red varieties we find the Espadeiro. Municipalities linked to this designation of origin and through which passes the wine route are Manzaneda, A Peroxa, A Pobra de Trives, A Teixeira Castro Caldelas, San Xoan de Rio Parada do Sil and Nogueira de Ramuin in the province of Ourense. In Lugo, Carballedo, Sober, Chantada, Taboada, Ribas do Sil, Quiroga, A Pobra do Brollón, Monforte de Lemos, O Saviñao, Paradela and Portomarin. Besides tasting such outstanding wines like Albariño and a walk wineries that range from the traditional and primitive to the most modern technology, those who enter the charms of the Ribeira Sacra will be clear that there will indifferent to the natural vastness that runs each of its corners and the rich heritage that permeates each of its historic temples. 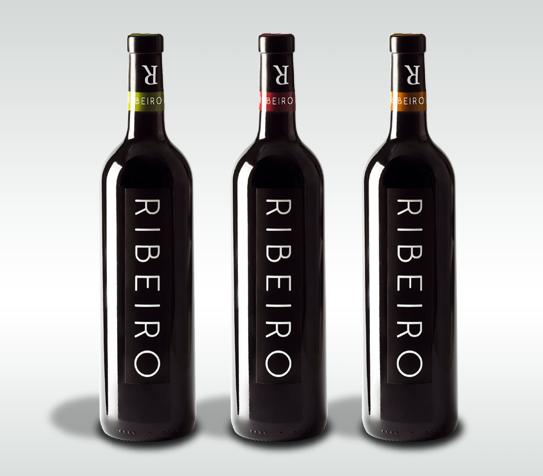 The wines of this designation are divided into three categories according to the techniques used in its manufacture: red, white and toasted Ribeiro. The Wine Route of O Ribeiro is located in the province of Ourense and has an area of about 3,000 hectares of vineyards located in the municipalities of Ribadavia, Arnoia, Castrelo de Miño, Avia Carballeda, Leiro, Cenlle, Beade, Punxín and Cortegada and part of those in Boborás, San Amaro, Toén, and Ourense Carballiño. 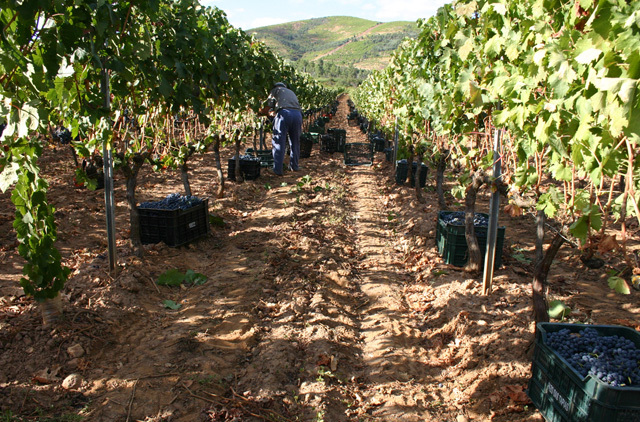 The first weekend of May each year, the town of Ribadavia hosts the Ribeiro Wine Fair, declared of National Tourist Interest and in which the result of last year’s crop is shown. 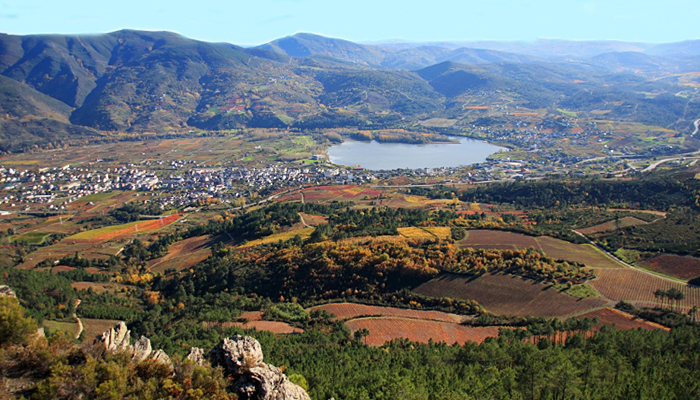 Also located in Ourense, this designation of origin includes wines like Mencia or Godello. Its winemaking tradition dates back to the Roman era, in which the benefits that this land had for growing grapes because of its Mediterranean-oceanic microclimate were discovered. Places as A Rúa, Carballeda de Valdeorras, Larouco, O Barco O Bolo, Petín, Rubiá and Vilamartín form a route with an incomparable historical tradition.